Nissan GT-R (R35) is one of the quickest, in terms of 0-100km/h acceleration, cars in the world. GT-R may not be able to match the performance of Bugatti Veyron but it costs nearly 2 million USD. So, it is fair to say that GT-R is one of the best cars in terms of value for money. GT-R being nearly invincible, however, may bore people. Thus we shall feature this video of GT-R battling against Suzuki GSX-1000R. Suzuki GSX-1000R received a premium Yoshimura exhaust, and a stretch job with a longer swingarm to withstand the crazy thrust on the highway. We don’t know if the engine of this particular bike has been modified or not but it weighs no more than 170kg and has 185ps as standard… As GSX-1000R has non-synchronous transmission, shift up is fast and it reaches 130km/h in FIRST gear. The retail price of GSX-1000R is less than 2 million yen. So, it is fair to say that GSX-1000R is also one of the best bikes in terms of value for money. 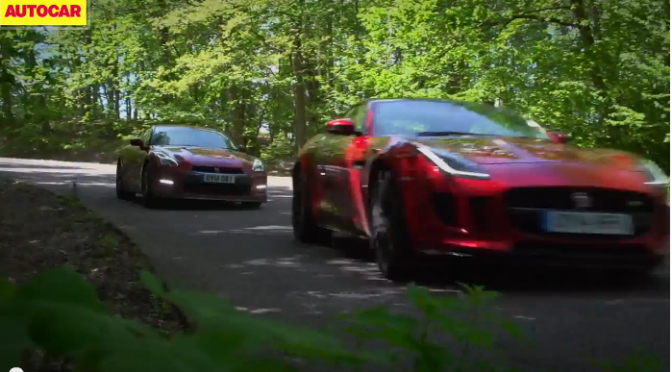 On the other hand we’ve got a 600 HP GTR, but it just wasn’t Nissan’s day. No matter who wins in this battle, we are witnessing the best of what Japan has to offer. A tuner called “Garage Yawata” is based in Handa-shi, Aichi-prefecture. 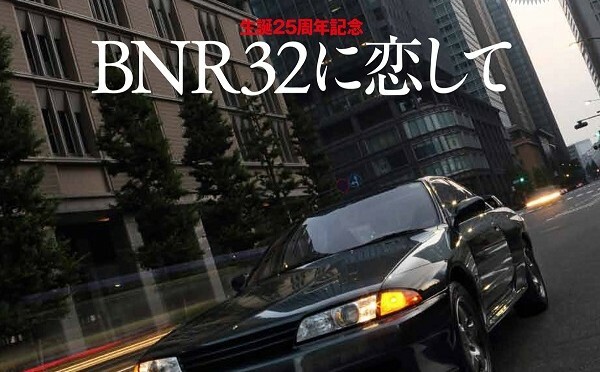 Their demo-car “Garage YAWATA Street 35GT-R” has been modified so that the maximum speed reaches 320km/h and dashes 0-400m in just a bit over 10 seconds even with “normal” radial tyres! Modified GT-Rs are running 0-400m in 8 seconds these days… SP Engineering of Dubai is one of those who managed to join the “8 seconds club”. 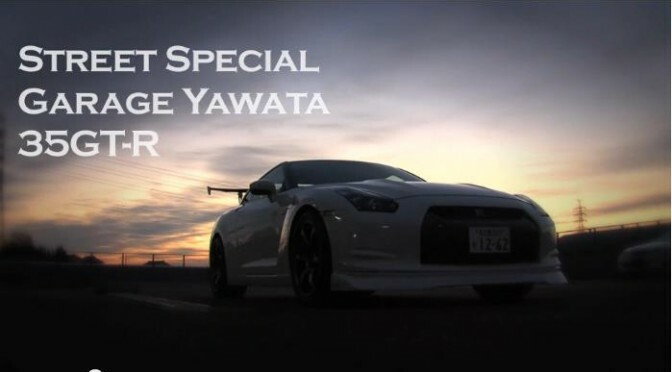 Their modified R35 looks great and I thought the promotional video of their shop looked good, too. What caught my attention was the fact that they are building Juke R as well… I can only imagine their customers wanting nothing but the best and spare no expense…. 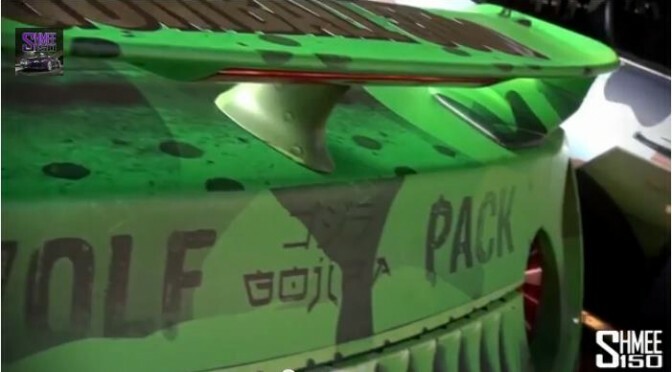 Team Wolf Pack’s Nissan GT-R enjoyed last year’s Gumball adventure and for 2013, Godzilla received a jet fighter theme via a green-colored wrap. The “military forces” connection between the two car is obvious, so it seems that the team, which comes from Oman, has a passion for all things army.